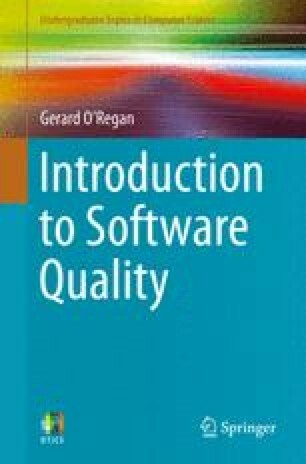 The purpose of software quality assurance is to provide visibility to management on the processes being followed and the work products being produced in the organization. It is a systematic enquiry into the way that things are done in the organization, and involves conducting audits of projects, suppliers and departments. It provides visibility into the processes and standards in use in the organization, and the extent of compliance to the defined processes and standards. Software quality assurance involves planning and conducting audits; reporting the results to the affected groups; tracking the assigned audit actions to completion; and conducting follow up audits, as appropriate. It is generally conducted by the SQA group and this group is independent of the groups being audited.